When it’s hot outside, you might cool off with a refreshing drink of cold water. That same theory applies to plants during summer months. When the weather is hot, coupled with extended periods of drought, roots seek water and are naturally drawn to your water and sewer lines. If you have trees, bushes or other plants with deep-penetrating roots, your lines may be at risk of root intrusion, even if located across the yard. To survive trees need water and when exposed to long periods without rain, their roots will seek other water sources such as sewer and water pipes. Typically, service pipes are cooler than the surrounding soil, which can create condensation on the outside surface of the line, thus attracting roots when they are thirsty. 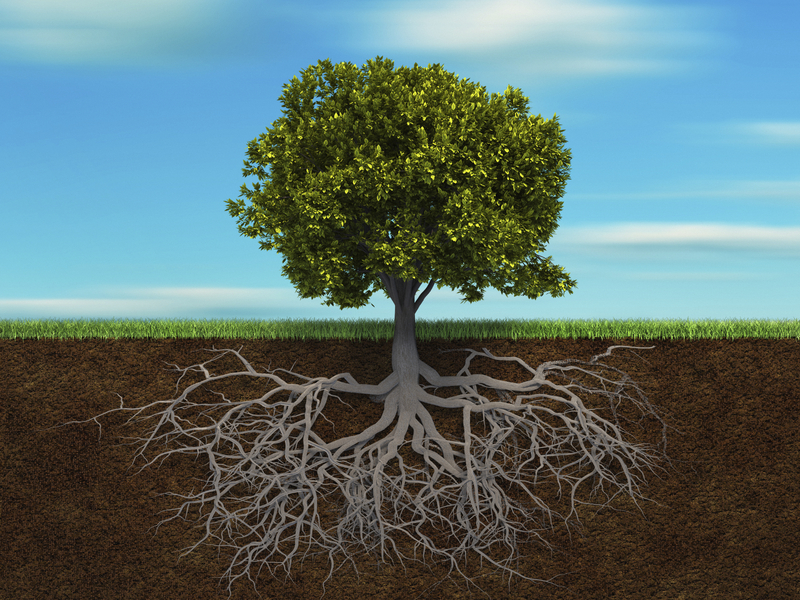 When trees are first exposed to drought, root growth may actually increase. Sewer lines can be significantly warmer than the surrounding soil, which promotes root growth, cell division and nutrient uptake causing roots to form around your pipes. As lines age or are compromised, it’s possible that tree roots will penetrate and clog the pipes. While shrubs are also problematic, their roots are generally not as long and their life span shorter than trees. CalPoly’s Urban Forests Ecosystems Institute provides a list of plants with low root damage potential to help you avoid tree root problems. As a general rule of thumb – maintain a minimum boundary of 5-10′ between a tree and any underground utilities. Consider root control methods like creating a growth barrier with compact layers of soil, or air gaps using large stones or solid barriers like plastic, metal and wood. Landscape fabric with slow-release chemicals, such as sulfur, sodium, zinc, borate, salt or herbicides (which may be harmful to trees), is also an option. Finally, consider pruning tree roots every five years with the help of an experienced landscaper. This entry was posted in Aging Infrastructure, Landscaping, Root Intrusion and tagged Clogged lines, Landscaping, root growth, Root intrusion, roots, sewer line, Sewer lines, Tree Root, tree roots, water line. Bookmark the permalink.